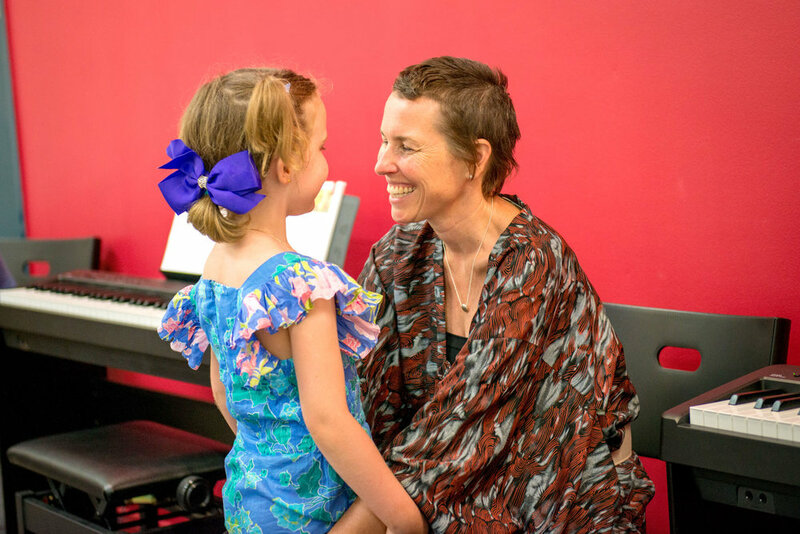 It's a centuries old dilemma - encouraging and motivating a child to learn music - here's a few practical tips. 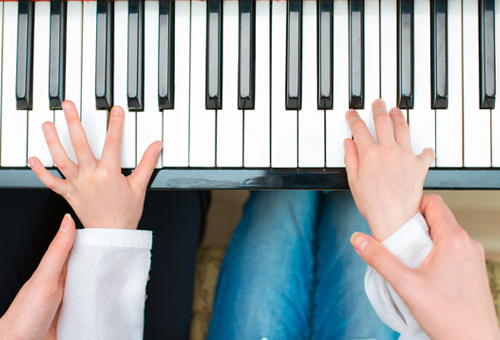 How do I motivate my child to practice? 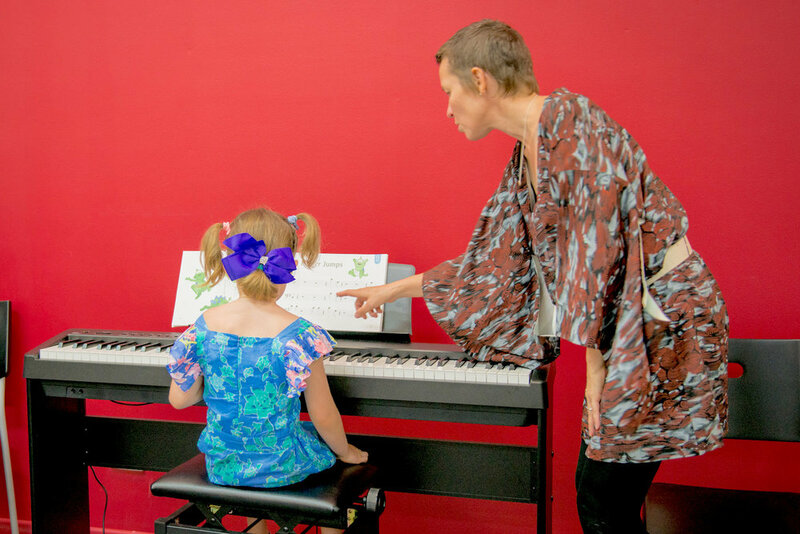 Enrolling your child in a music lesson is only half the deal. While your child will positively engage in learning actions in class, it is important to replicate the same environment to some extent as home as well. As parents, you would agree that learning starts at home. Whatever you say or do become the very things that your children start to repeat. It begins with creating a positive learning environment at home. Create a physical dedicated music space for your child to help you give them some music time-out. 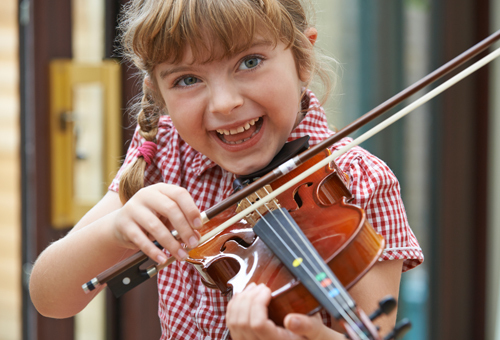 The child will know that outside class, there is a space at home where they can practice and engage in music, which will instil positive feelings in them towards music learning. It will also help keep distractions at bay. Often when the instrument is placed in the living room, it impedes learning as it becomes difficult for the child to practice due to loud noise and commotion. Have music sessions at home. You should be encouraging your child to play their instrument at home. Whether it involves having them play at the dinner party in front of your friends or having a musical night at home where you all listen to music and enjoy, it is worth it. Your child will equate the fun time with music and develop greater interest in learning and exploring more about music himself/herself. Any praise that he/she gets on their music progress will be added motivation for them to work harder. Go to concerts. As your budget permits, it is a good idea to take your child to musical concerts, which are appropriate and give insight to them about the world of music. 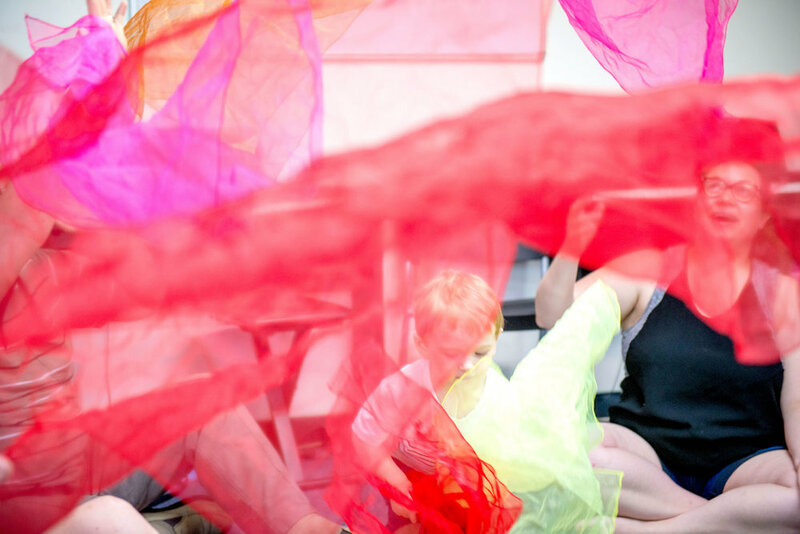 It can be inspiring for a child to see what wonders leaning music can lead to and it might become the very reason they start taking their music seriously. 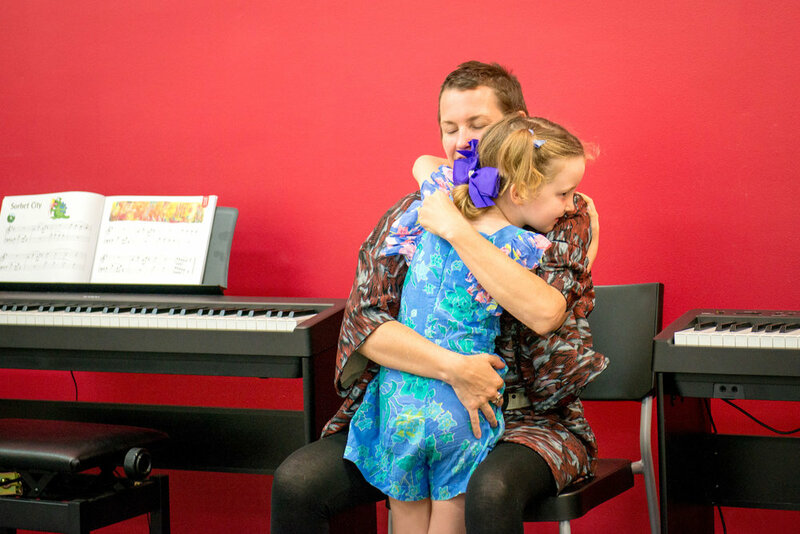 How do I make the most our of my child’s Music Lesson? 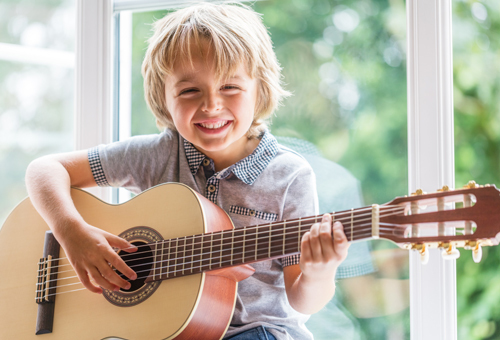 Invest in a Good Instrument: Even if your child is just starting out on music lessons, you shouldn’t underestimate the value of a decent instrument. Ensure your child practices regularly. Regular practice is key to your child's learning. You want to make sure that whatever is being taught to them in class is being repeated at home so that the child develops an understanding and retains the concepts better. Meet the teacher for regular updates. We have often seen parents not taking interest in their child music lessons once they get them enrolled. Your responsibility doesn’t end at enrolment but only starts from there on. 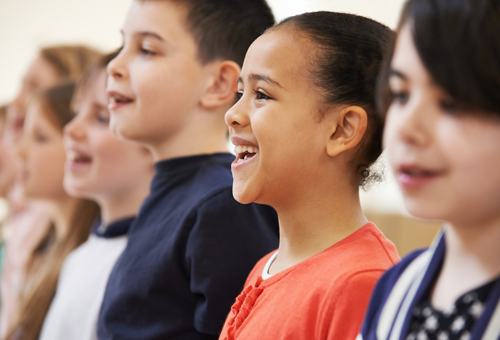 Teachers know how well each child in their music lesson is doing and the capacity they possess for increased learning. Do make sure you are around at the end of the lessons as your child's teacher will like to have a quick chat to fill you in on the week's progress and what the focus will be on for the following week. Do students have opportunities to perform? Yes, we have an informal recital once per term held at the school. This is typically for children who are starting to become comfortable performing in front of others. It’s a safe and nurturing environment where the aim is for the performer to have a positive experience. Length of performances range from 20 seconds, up to 3 or 4 minutes. We have an Annual Forte Festival where students (children, teens and adults) perform in an auditorium setting. We have access to monthly Open Mic Nights where student can perform in-front of an audience mae of up people they don’t know. A great way to step up your performance level as you grow as a musician. We have regular opportunities to perform at local Music Festivals and Events, as well as Live Radio performances. For the more serious and dedicated artist, we can Record, Mix, Produce, Publish and Distribute your very own music. We have a Publishing Company (Creative Sonics Lab) and Record Label (Base08) at your service. How does the student rewards system work? 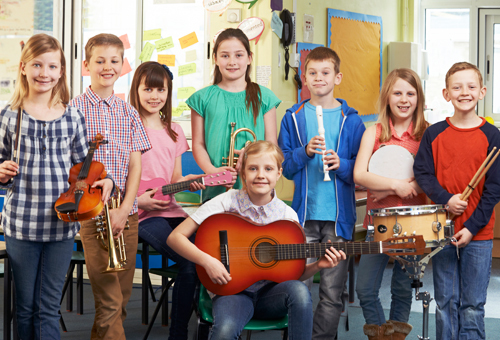 Every child that is enrolled in a Music is Fun Class or higher, and every child that is enrolled in Private lessons is provided with a ‘Rewards’ card. Every time the child attends a lesson, the card is presented to the teacher who places a sticker on the card. When the number of stickers reaches 10, a photo is taken (with the parent’s permission) and placed on our special Music Tree which is visible to all in the school. The child can then start to exchange their stickers with various items in our Rewards Cabinet.